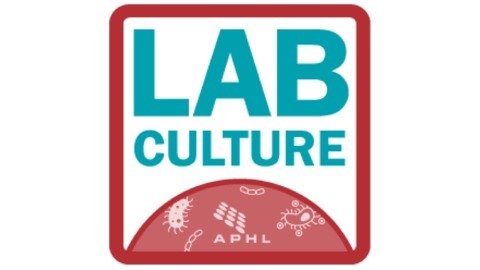 Lab Culture is a podcast by the Association of Public Health Laboratories (APHL) about public health, laboratory science, and everything in between. 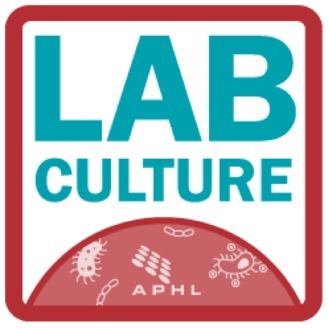 Join us for discussions about infectious diseases, food safety, emergency preparedness, newborn screening, environmental health, global health, and more. In the spring of 2018 patients suffering from profuse bleeding swamped emergency rooms in Illinois and Wisconsin. The cause? Synthetic cannabinoids laced with rat poison.